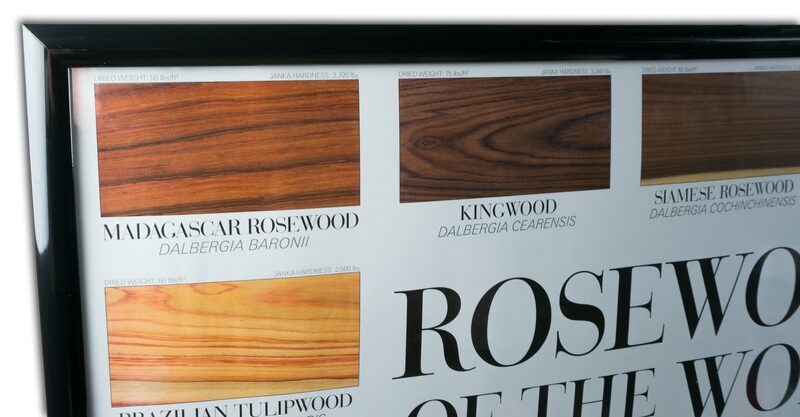 A new poster—almost as beautiful as the wood itself. 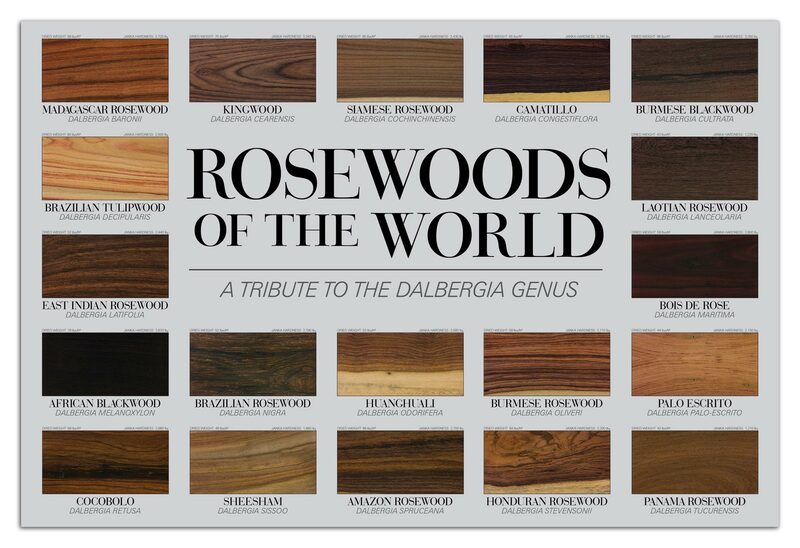 Nineteen different rosewood species, each pictured in exquisite detail. 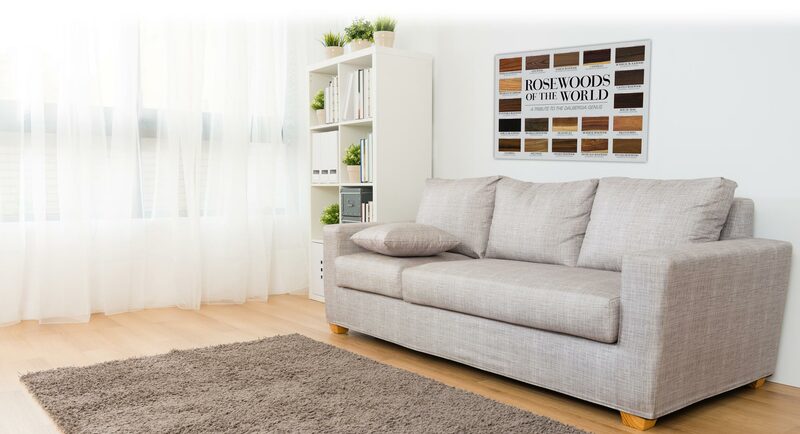 An elegant addition to any room. 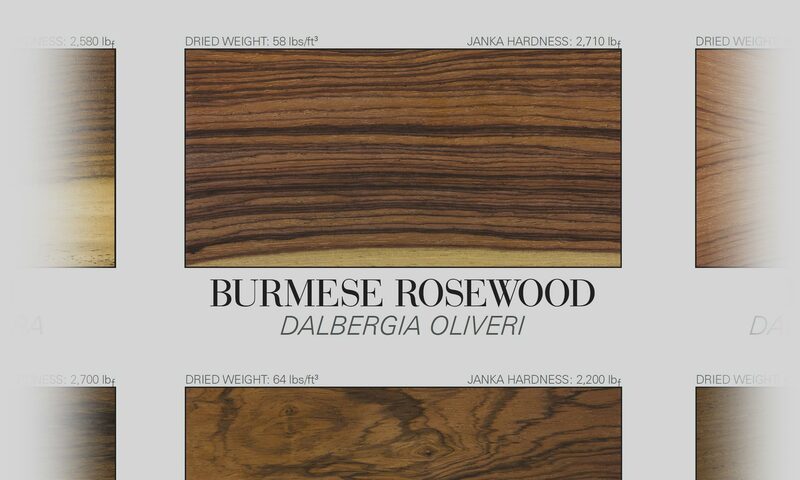 Every wood is reproduced at 6" x 3" in 1:1 actual size. 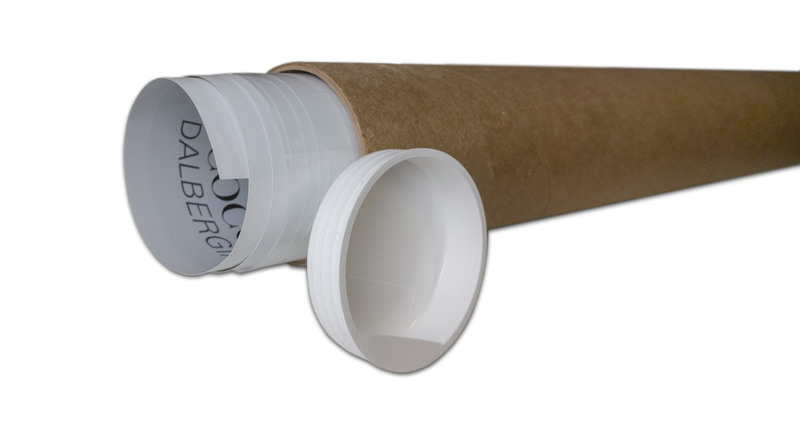 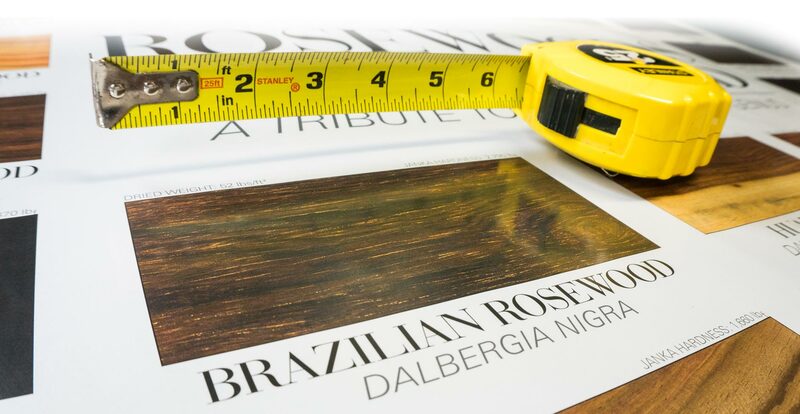 Standard 36" x 24" size makes it easy to find ready-made frames for the perfect finishing touch.